The Trustees of Rannoch Association Trust have always avoided becoming involved in discussion concerning the closure of the School, but over the past couple of weeks, there have been numerous comments made on Facebook that have created upset and there are one or two people out there who are very critical of the Trust`s involvement and the bursary that was created for the two young boys at Dr. Graham`s Homes in Kalimpong. It should be said that there was an opportunity for anyone who had an association with Rannoch School during it`s existence, to take the initiative to do something in order to try and save what remained after the closure and the Receiver`s had signed off on completion of the Winding Up. Rannoch Association Trust was founded as a Registered Educational Charity by former pupils with the full support and encouragement of the Founders`, the late Dougal Greig, the late John Fleming and Pat Whitworth, and also Peter Maclellan and the late Alec Cunningham, amongst many other former members of staff and pupils. The objectives of the Trust were and still remain very simple: Firstly, to preserve and hold whatever records, archives and memorabilia that could be saved, and Secondly, with very limited funds, to establish an educational bursary in the name of Rannoch School. The Trustees managed to save a number of records, photographs and other memorabilia and we were honoured to be gifted with a number of archives and photographic records by the late Alec Cunningham, who, as most of the readers know, devoted his life to Rannoch. The Trustees also managed to recover a very small sum of money which had nothing to do with the former Former Pupils Association or the Appeal Fund which was set up - again by former pupils, to try and save the School. The funds were such that it was impossible to establish a Bursary for any school in the United Kingdom and therefore, it was decided to look at other options. 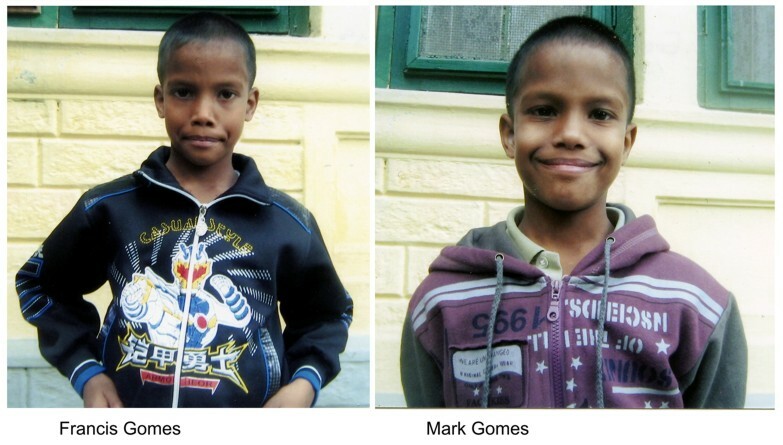 The Trustees decided to establish bursaries for two small boys - twins, who had been taken to Dr Graham`s Homes in Kalimpong. There are those out there, who think it quite wrong that the Trustees made this decision and have voiced their views on this. Our view is that everyone is entitled to their own opinion. What the Trustees managed to do, through the remnants of our School and all that it stood for, was to give an opportunity of a good education and future to two small children, who otherwise, would have nothing in Calcutta. Is this so wrong? That the name of Rannoch School continues to survive in the form of a Bursary many thousands of miles away? Over the past 10 years or so, the Trustees have received the help and support of many people (former pupils, staff and parents) and for this, we give our very grateful thanks and our hope is that this support will continue, whether it be through future Rannoch Dinners, the sale of memorabilia (reproduced) or donations. There has also been a great deal of debate over the creation of an accurate data base and the re-establishing of the Rannoch Former Pupils Association. The Trust have always advocated that the Association be re-established and contrary to the opinion of a small number of people, the Trustees did not enter into a coup to take control of the former Association. 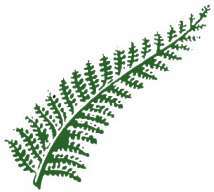 The Association had become defunct before the School closed, as the Committee had resigned. With no Committee, there was no Association and nobody took up the challenge of doing anything to re-establish it at that time. The Trustees are actively working on a new and as accurate as possible data base and we have asked many times (since the first Dinner in 2006) for former pupils to come forward and establish a new Association, but until now, very few people have expressed any wish to be actively involved. The Trustees do not believe that the Facebook forum is the correct channel to discuss or debate private matters relating to the closure of the School, or to try and conduct a forensic examination of those involved at the time. Speculation without evidence is damaging - damaging to the memory of Rannoch School, the Founders and to all those who shared the experience of being there. The Rannoch Association Trust is a registered charity formed in November 2004 by a group of former pupils of Rannoch School with the objectives of both preserving the memory and philosophy of that school and of providing bursaries to similar small deserving institutions. The Trust has been in touch with Dr Graham�s Homes and considers the educational possibilities of Dr Graham�s to be well worth supporting. Accordingly the Trust is delighted to be able to offer a bursary scheme which it believes to be an effective use of its funds. The Trust will make special provision to receive further donations towards bursaries at Dr Graham�s and invites interested parties to make a contribution. In this way, funds received, whether large or small, can be directed towards increasing the number of educational possibilities for a very deserving cause. Donations may be made to the Rannoch Association Trust. For information please use the "Contact Us" link. Will you help us sponsor a pupil at Dr Graham's? Full sponsorship costs around �750pa but the Trust has made arrangements to accept on Dr Grahams' behalf any extra funds raised. It is intended to ringfence such funds for this use only. In this way we can help a very worthwhile cause. 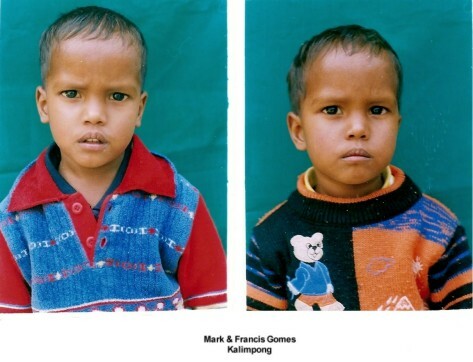 The Trust currently sponsors twins Mark and Francis Gomes, age 4, at Dr Graham's in Kalimpong.
" My reason for writing now is because Mrs Tina Dennis who organised the Christmas Greetings cards visited the Homes in September. I asked if she could take some pictures of the twins which she did and sent them to me to forward. They are still quite tiny compared to the other children but I understand they were very malnourished when they arrived at the Homes and could not walk or speak properly. It took Ms Aity Rai the Matron of Lucia King and the hospital staff hours to massage their legs to strengthen them.. They are quite bright now and because they are twins and small are great favourites. But you will know all this if you were able to visit The Homes during the year. The children go home next week for the start of the long winter vacation but there is some doubt about the twins because of their background. Wherever they go they will have a happy time."